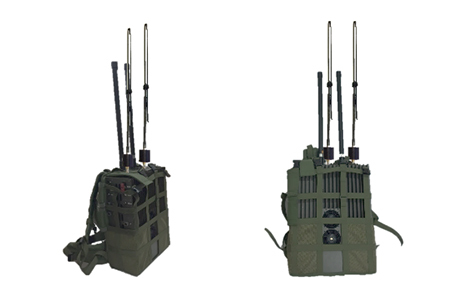 The MP809 is an upgraded Manpack, designed to neutralize and jam IED’s communication during special units’ activity in the field. 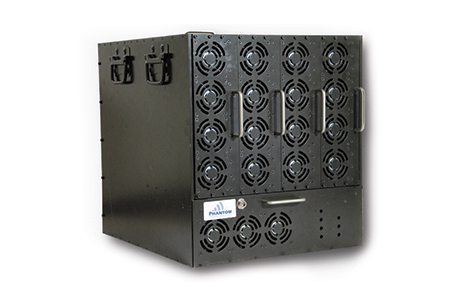 The MP809 uses state-of-art technology for maximum performance. 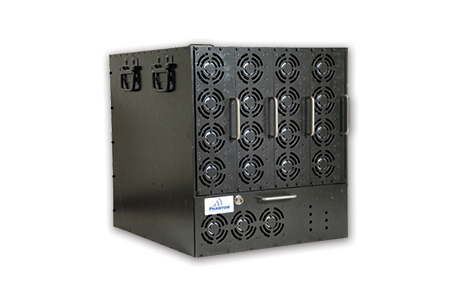 The unit is controlled by Microprocessor for DDS programming. 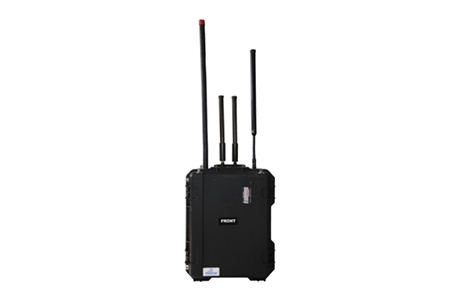 The MP809 transmits white noise signal which cuts off RF communications at 915, 1,600, 2,400 & 5,800 MHz Bands. 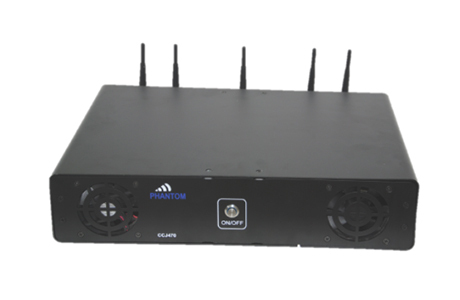 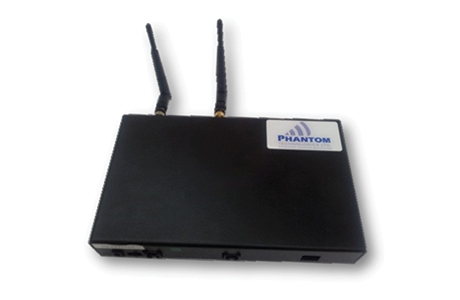 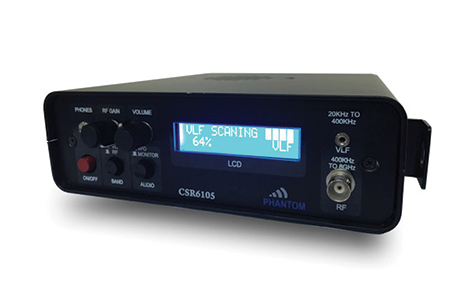 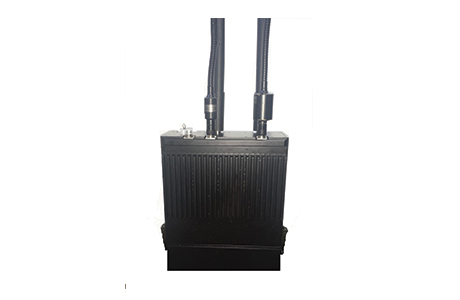 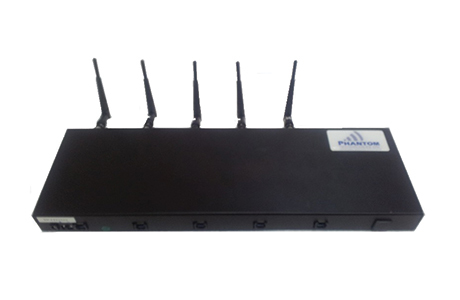 The unit protects against using of any type of WLAN in 2.4 & 5.8 GHz, ISM Band in 900 MHz and GPS. 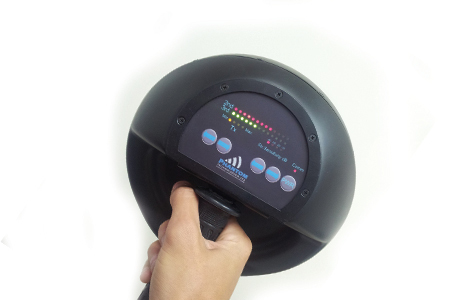 Protection jamming radius can reach up to 1 Km away with muting ratio of 4:1.